Things are super busy at the Burg cave as we check in just in time for the 1-year anniversary of the podcast! This weeekend Burgie goes solo and takes the time to catch up on all the mail and debut a few tracks from his brand new album “Rapplicable Skills”! It’s awesome! 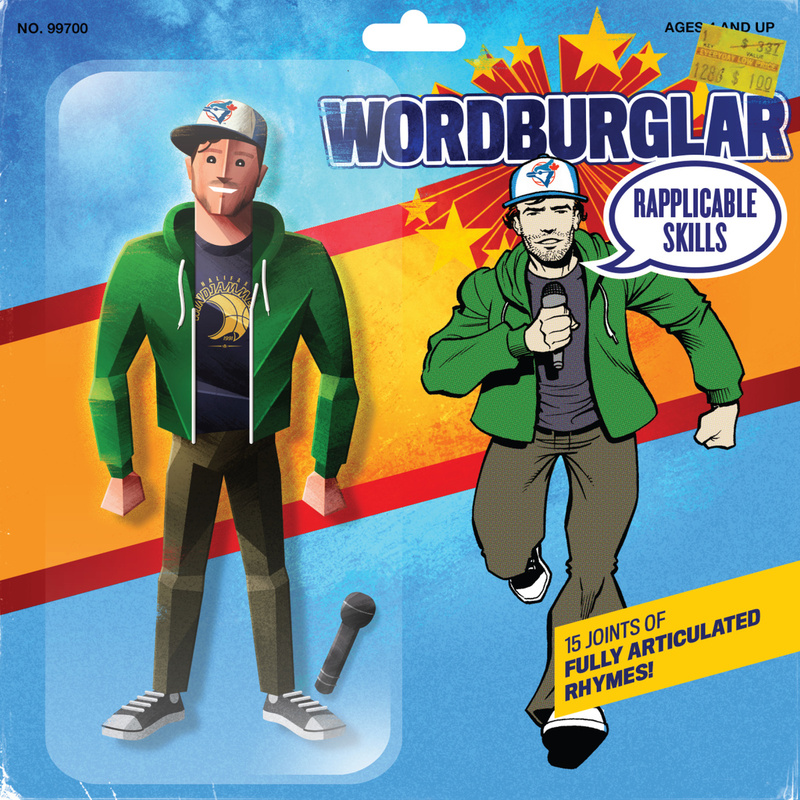 Tune in and be sure to check out the new album and comic book “The Last Paper Route” at www.wordburglar.com. And if you’re in Toronto come to The Garrison, 1197 Dundas West on Fri Aug 7 for Burgie’s CD Release Party! And in Nova Scotia? Don’t miss the Halifax CD Release – Friday Aug 14 at Gus’ Pub 2605 Agricola and DCAF on Sunday Aug 16th at Alderney Landing, Dartmout.